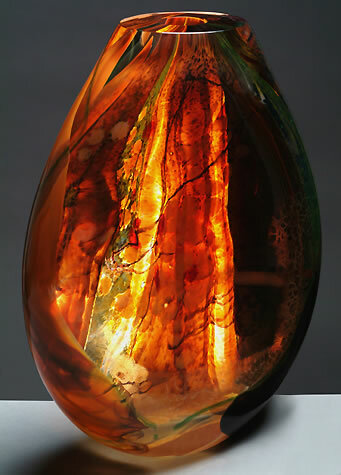 § 2 Responses to Art Inspired by Nature: The Luminous Glasswork of Artist Randi Solin"
I am so glad you enjoyed the article. 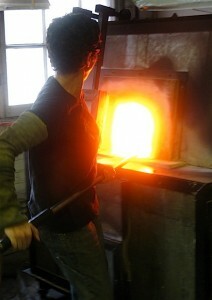 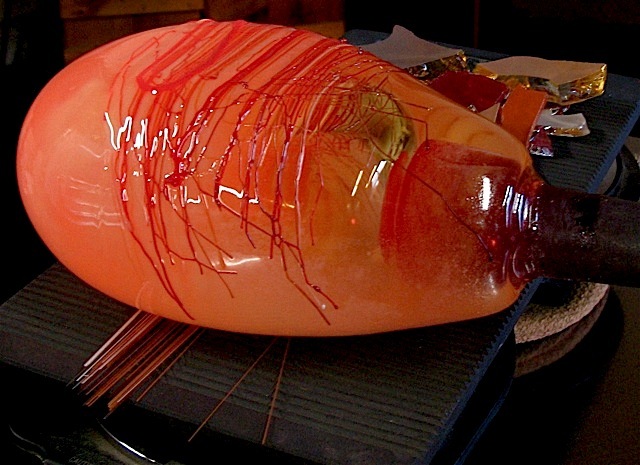 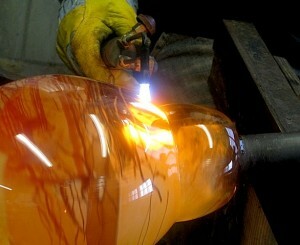 The visit to Solinglass was a thrill. 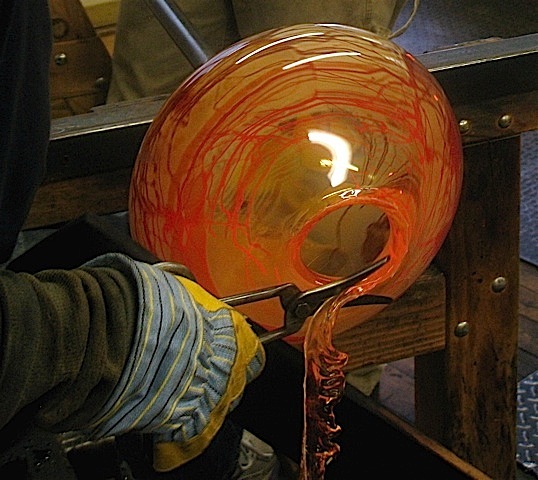 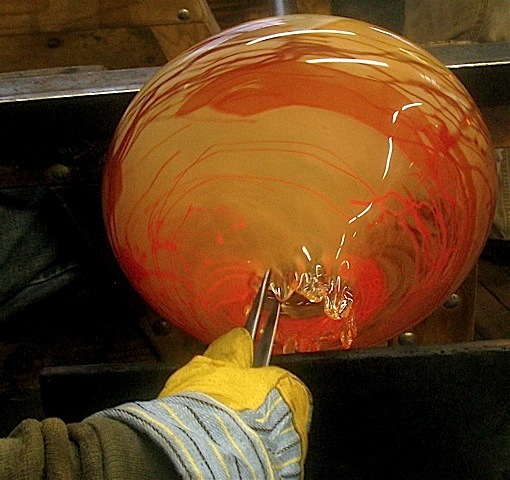 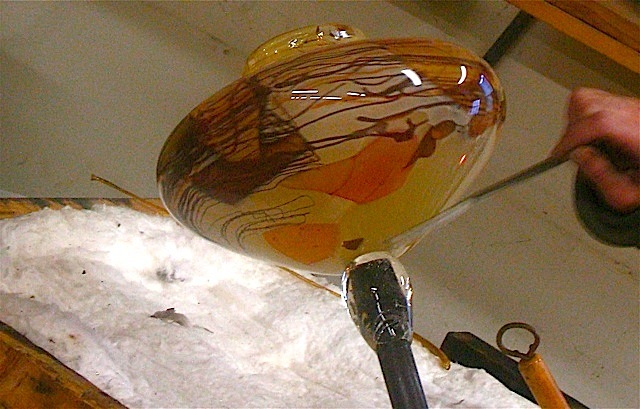 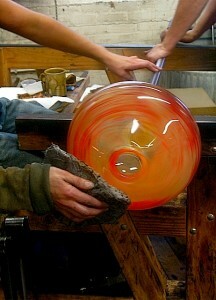 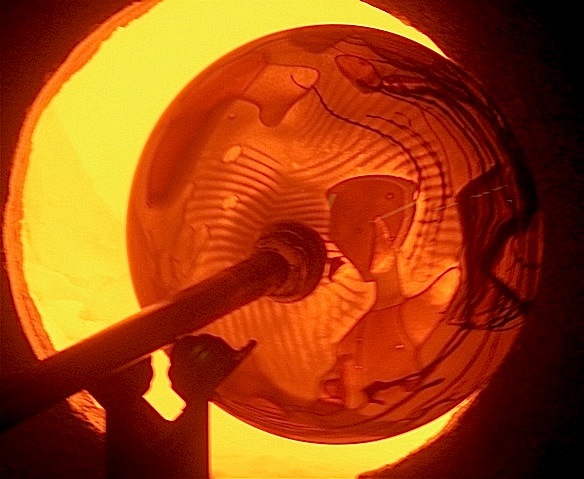 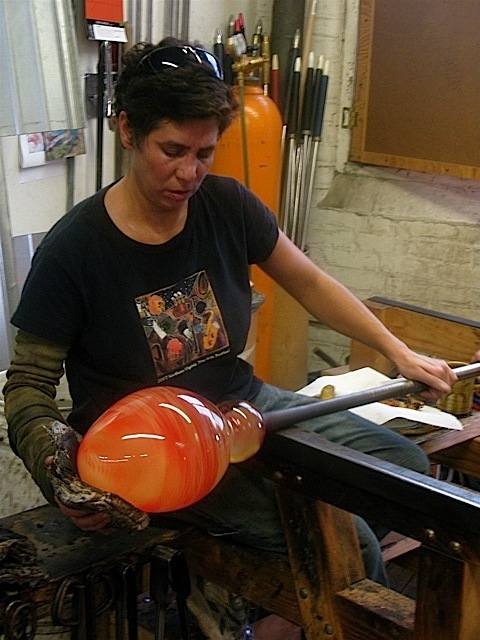 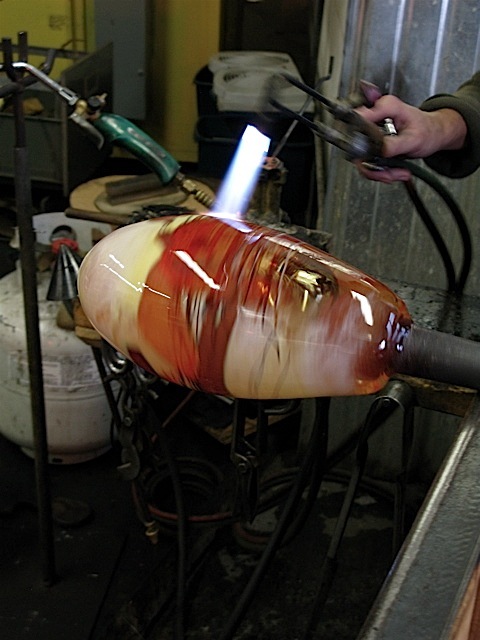 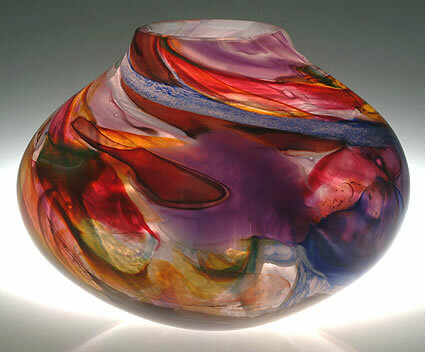 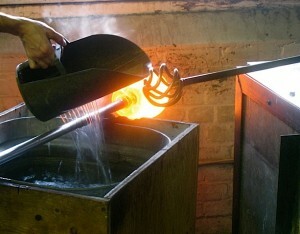 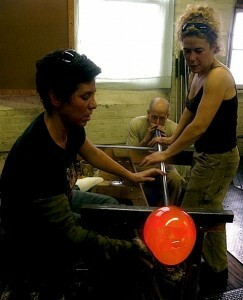 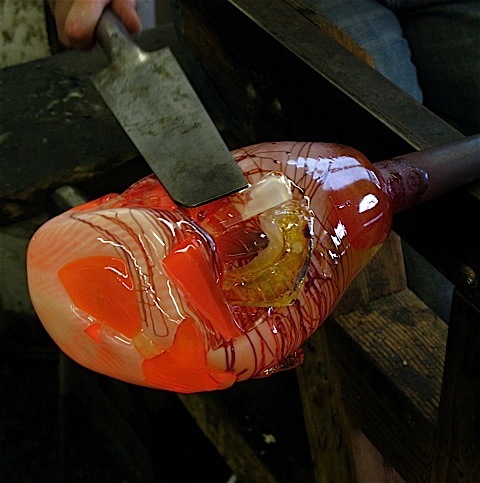 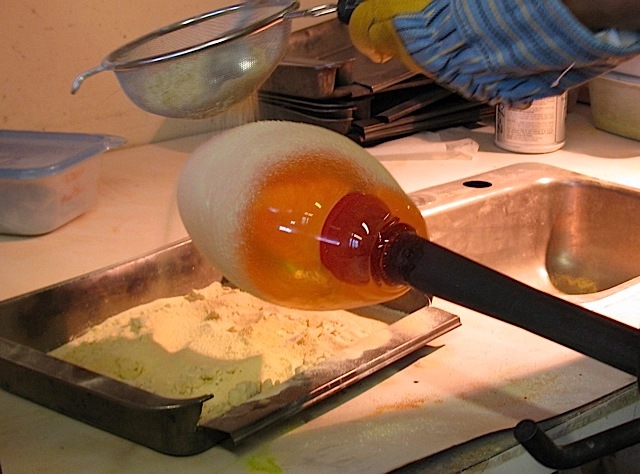 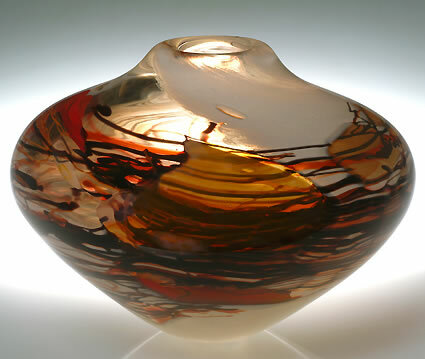 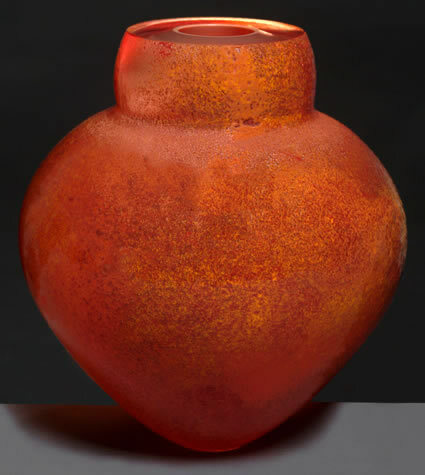 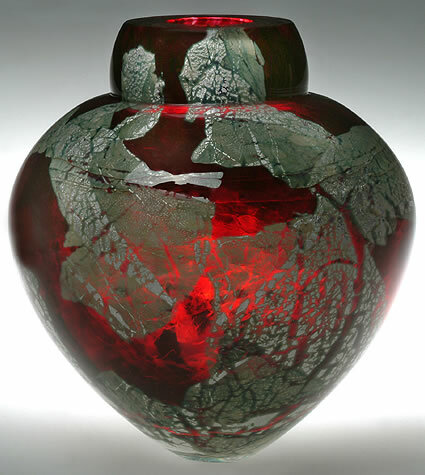 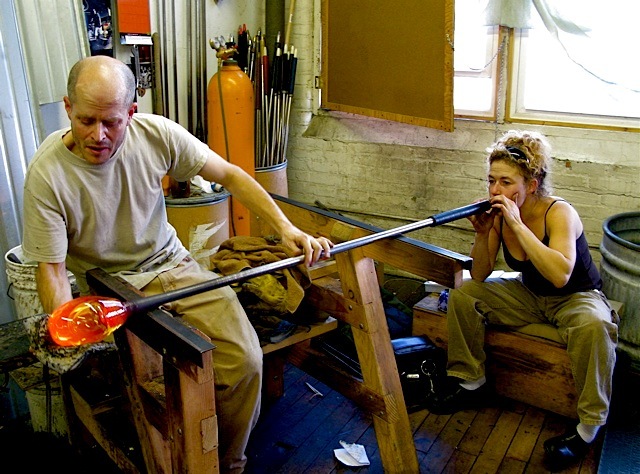 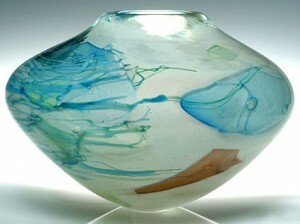 Yes, there is so much work involved in each hand blown vessel. It is truly remarkable, and clearly both a great passion and labor of love for the artists. Thank you for stopping by, and for commenting. 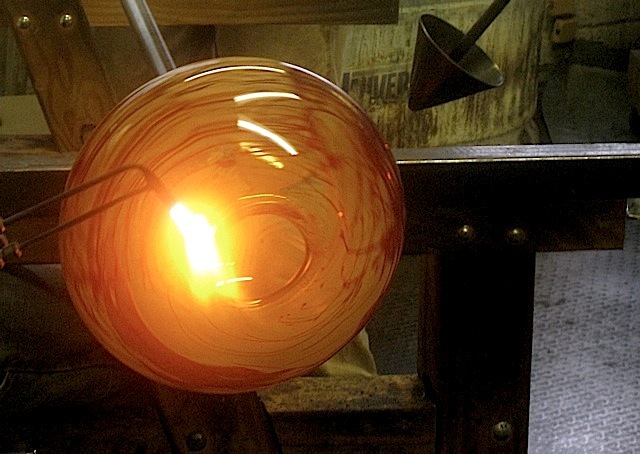 I have enjoyed reading your blog over the past few weeks, and posted it in the roll on the right. 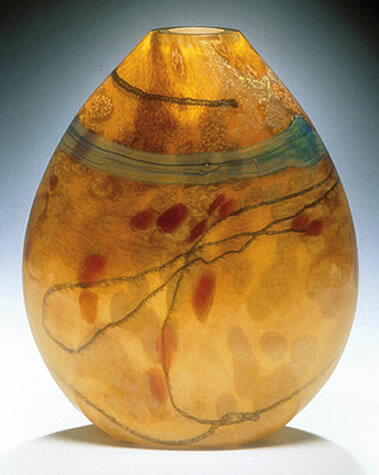 You are currently reading Art Inspired by Nature: The Luminous Glasswork of Artist Randi Solin at The Gardener's Eden.